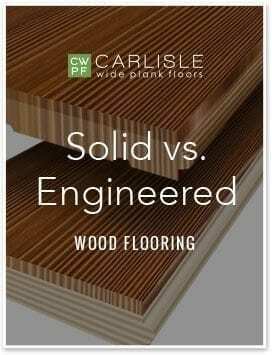 Know what questions to ask a potential flooring supplier to ensure their product will be stable on radiant heat. 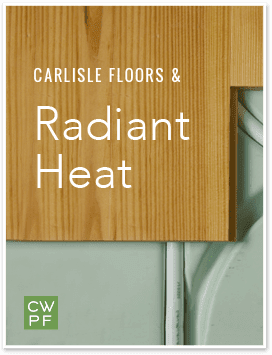 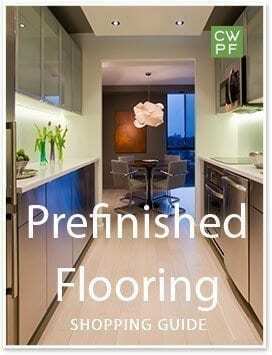 Find out why Carlisle floors outperform other floors on the market when used in conjunction with radiant heat. 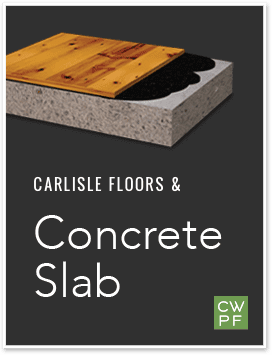 Preview potential subfloor systems for wide plank floors and radiant heat, and review general installation guidelines to help you with project planning.